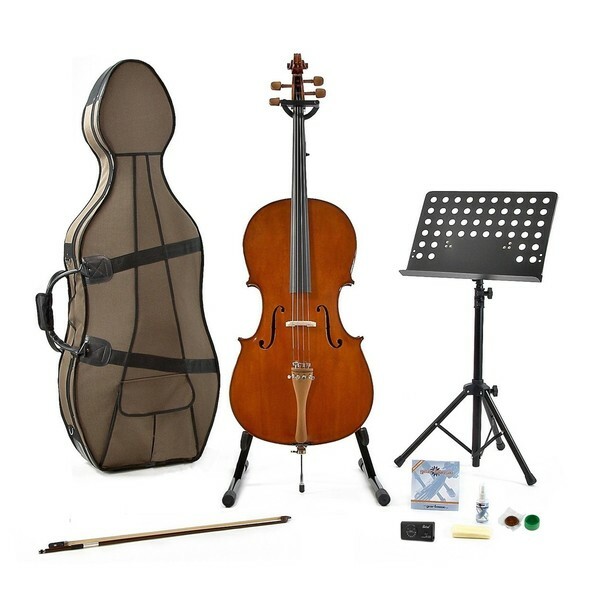 The Archer 44C-500 Full Size Cello by Gear4music + Complete Pack now features our critically respected carved solid spruce top instrument alongside the definitive complete pack; including cello stand, music stand, spare string set, cello rosin, chromatic tuner, endpin stop, hardwood bow and lightweight hard case to provide complete protection for your instrument. Put simply, there is no better way to get started as a cellist. The Archer 44C-500 4/4 Size Cello by Gear4music + Complete Pack produces a rich, deep and even tone with good response and superior projection. 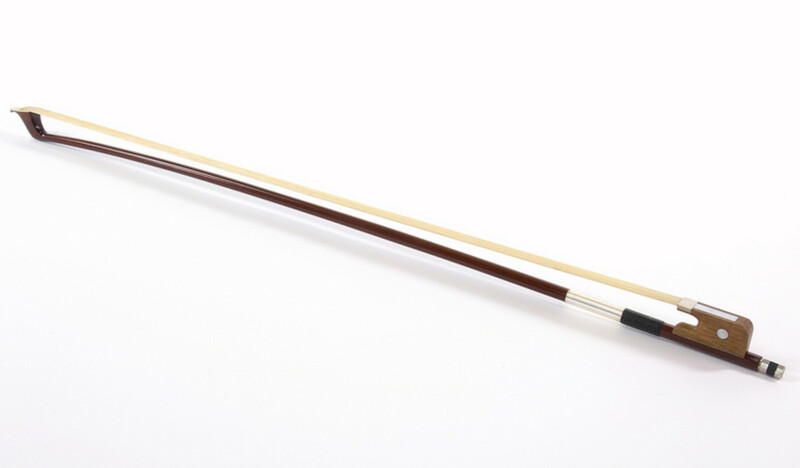 This is largely due to a traditional, hand carved, hand finish and the use of solid woods in the construction, and the playability of our ebonized fingerboard, making it ideal both for progressing players as well as beginners who want to learn on a high quality instrument. 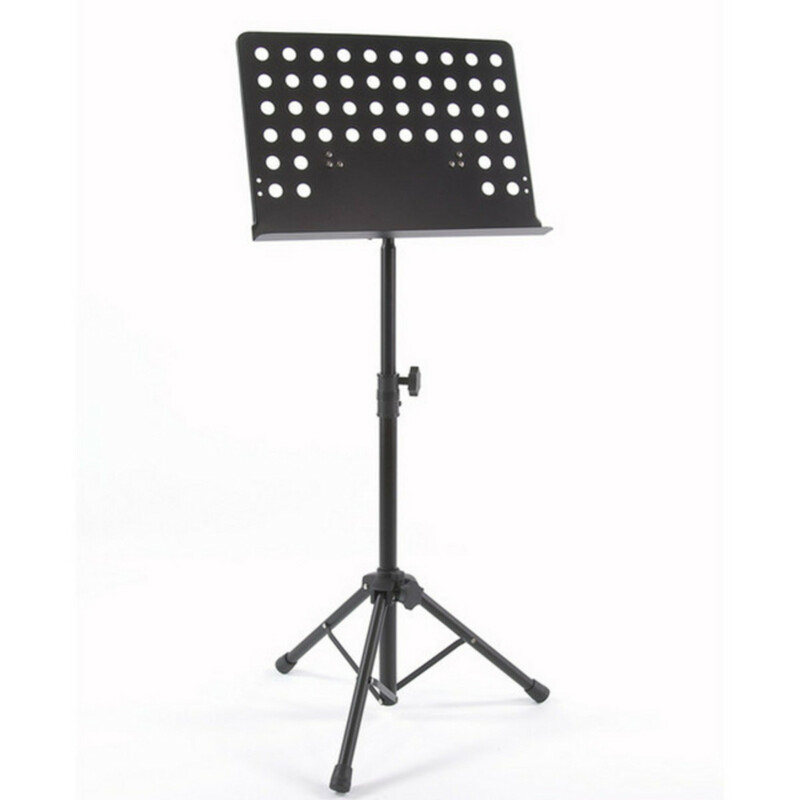 This makes the CELLOD44 ideal for schools as part of a music suite.